How do you make your product or service shine in today’s oversaturated, ADD-addled marketplace? 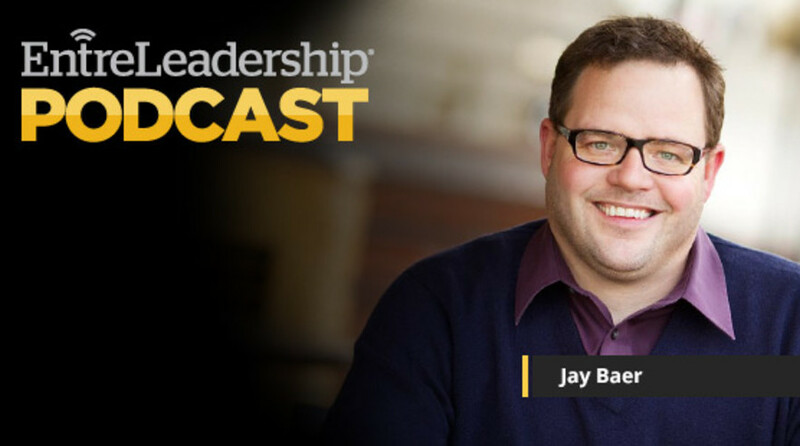 Jay Baer, best-selling author of Youtility: Why Smart Marketing Is about Help not Hype, joins our podcast to show you how to cut through all the clutter. As a bonus, we’re giving away a quick worksheet to get you started on a smart marketing campaign of your own.